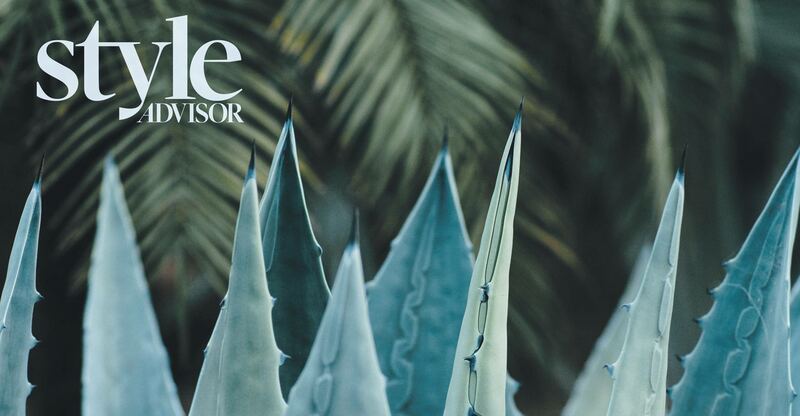 The Globe and Mail Style Advisor’s travel edition tracks the year’s key trends in luxury getaways, discovering unique destinations and breaking down everything to pack and plan to make the most of time abroad. From what to wear during a Caribbean escape to how design is luring visitors to locales in Europe and Asia and reporting on elevated meals in the sky, this issue is geared towards first-class flyers and those craving insider experiences. Shop the issue’s lineup of chic luggage, smart swimwear, sun-focused beauty and on-the-go reads.